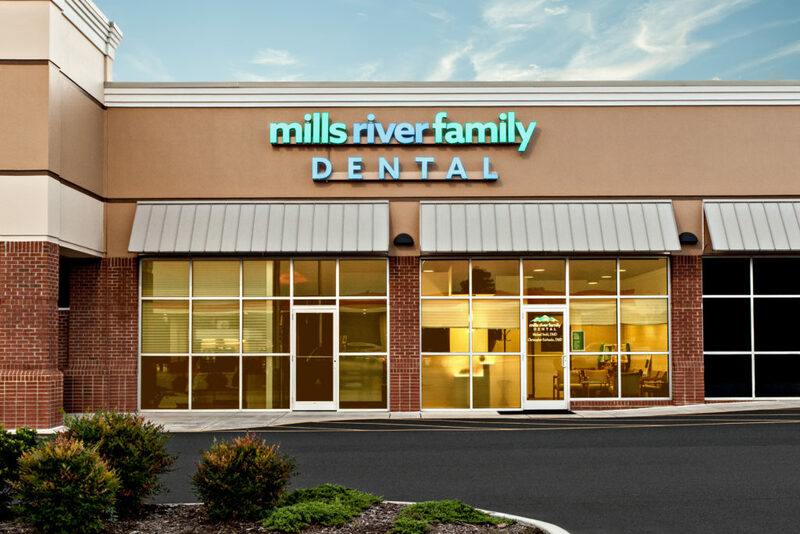 Mills River Family Dental is a 2,800 square foot dental facility located in Mills River, NC. 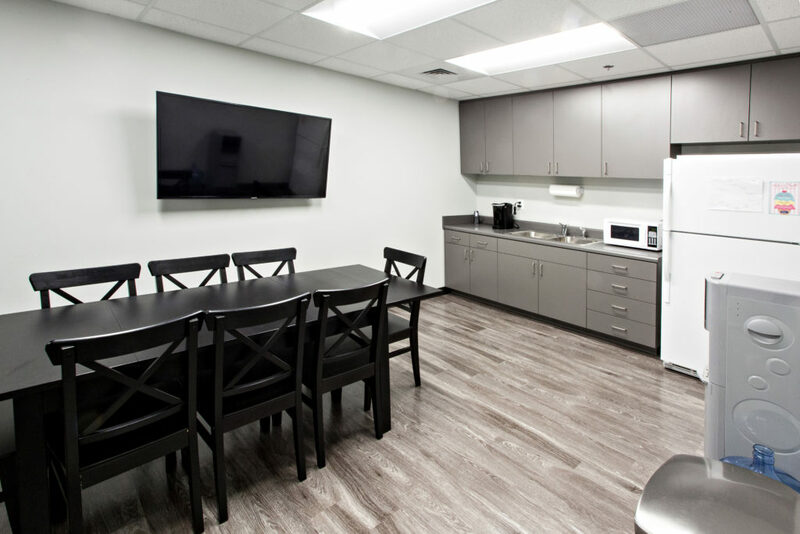 In three and a half months our team at Cooper Construction was able to execute a new buildout in an existing steel-frame building. 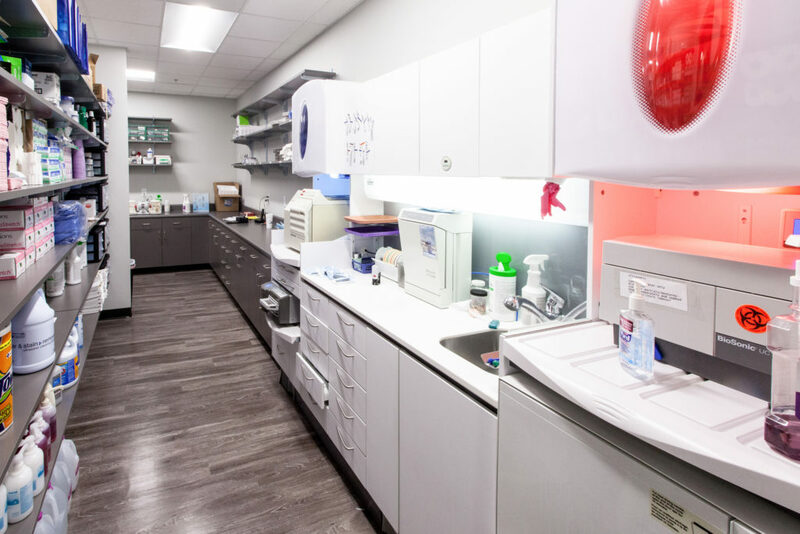 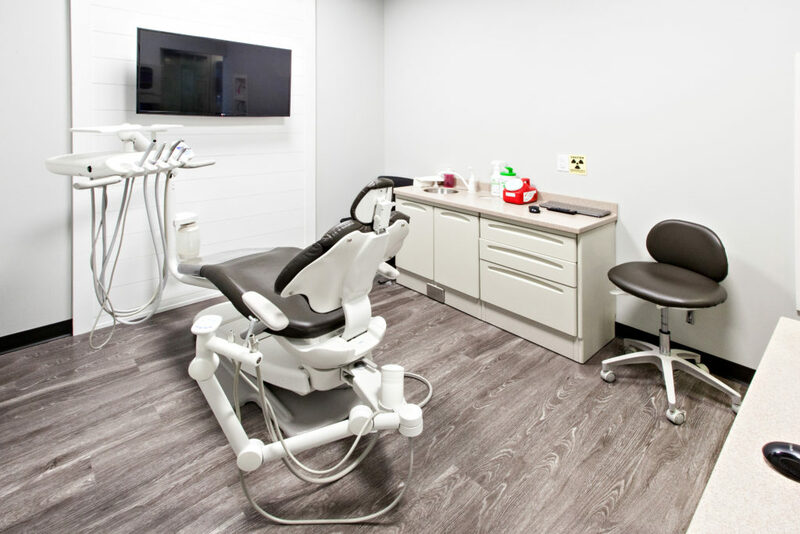 Characterized by exposed ceilings & modern design, the facility features 6 treatment rooms, a waiting room, check-in & check-out area, x-ray room, restrooms, all glass managers office, staff lounge, Doctor's office, equipment room, and a storage mezzanine. 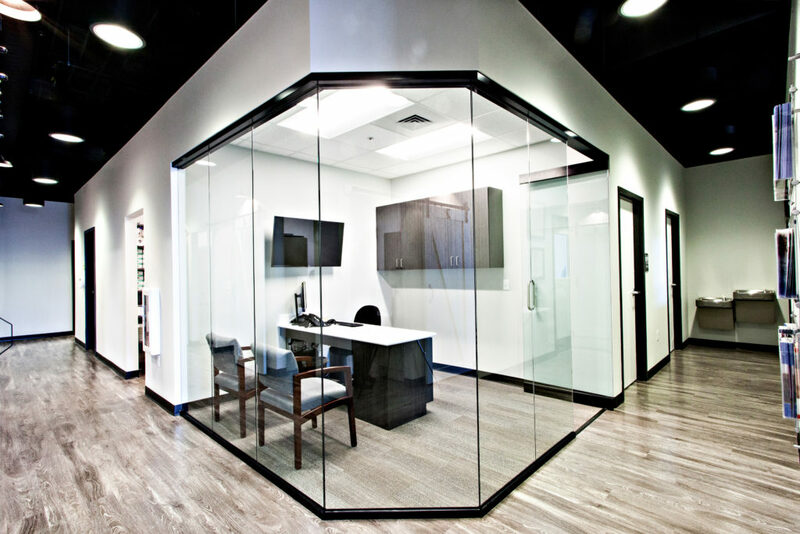 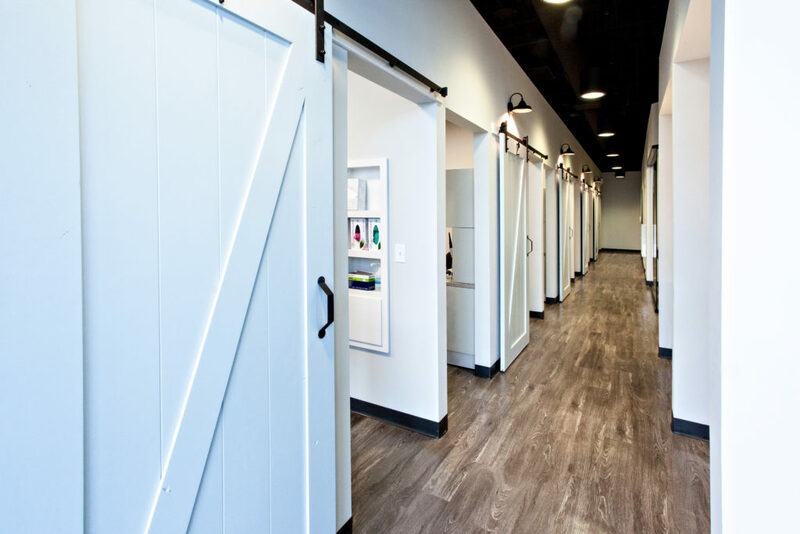 In addition to the structure there is a whole office sound system, TVs in all of the treatment rooms and barn doors for an added element of design. 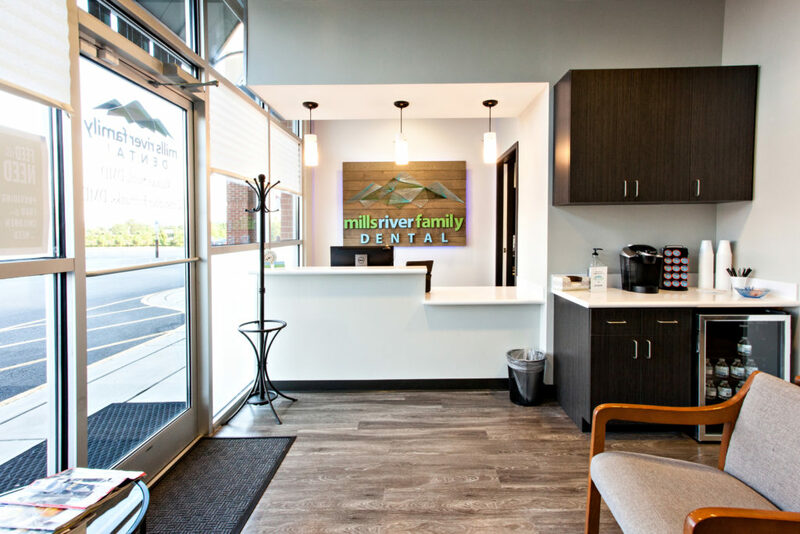 Mill River Family Dental provides comprehensive dental care for families in Mills River, NC and surrounding areas. 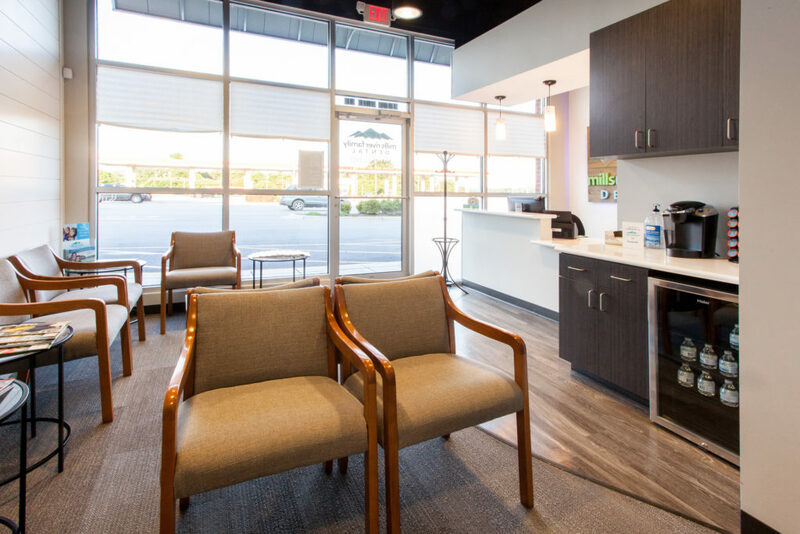 You can read more about their business on their site.